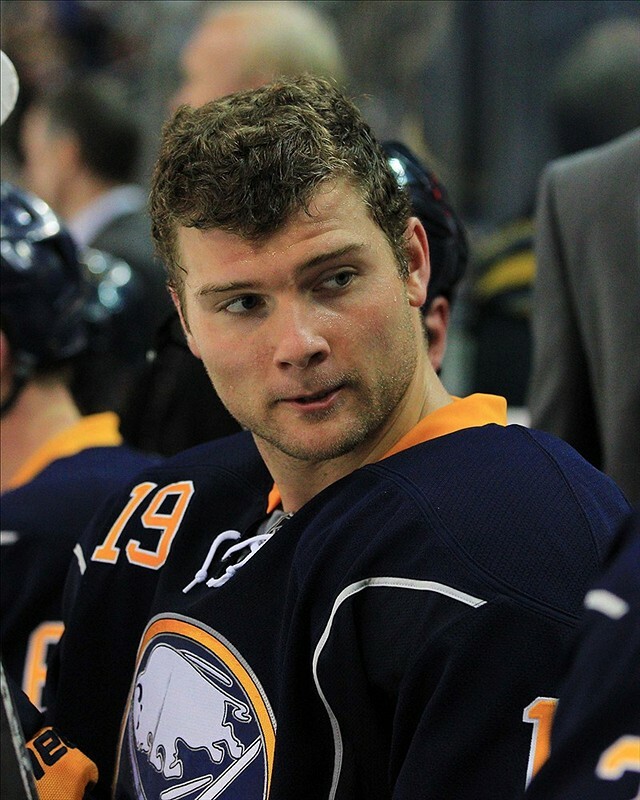 It was a rough 2014-15 season for former Buffalo Sabres forward Cody Hodgson, as the center slumped to only six goals and seven assists before being bought out at the end of the season. Hodgson was quickly picked up by the Nashville Predators on a one-year, $1.5 million deal. This deal could be the shot at redemption. However, there are pros and cons to signing Hodgson. Cost: General manager David Poile signed Hodgson to one of his trademark bargain-basement deals. Poile has been known to roll the dice and take a shot at a low-risk, high-reward deals. He took a chance on three players last offseason with Olli Jokinen, Derek Roy and Mike Ribeiro. Jokinen and Roy didn’t last with the club as both were traded, but Ribeiro became the first-line center that the club desperately needed. Ribeiro became the setup man that rookie Filip Forsberg looked for, and provided a significant return on Poile’s risk. Hodgson could be a flop like Jokinen and Roy, or he could be a revelation just like Ribeiro and make significant contributions. Depth: The one thing the Predators lacked was bottom-six depth, especially at center. Nashville’s top two lines carried them into the playoffs, but their lack of depth was a problem later in the season. Hodgson will be slotted into the third-line center role, which will shift Calle Jarnkrok to the wing. Hodgson gives the Predators some options on the bottom part of the lineup and can hopefully take some of the pressure off of Ribeiro and second-line center Mike Fisher. Potential: Despite Hodgson’s bad numbers last season, he did post a 44-point season in 2013-14. 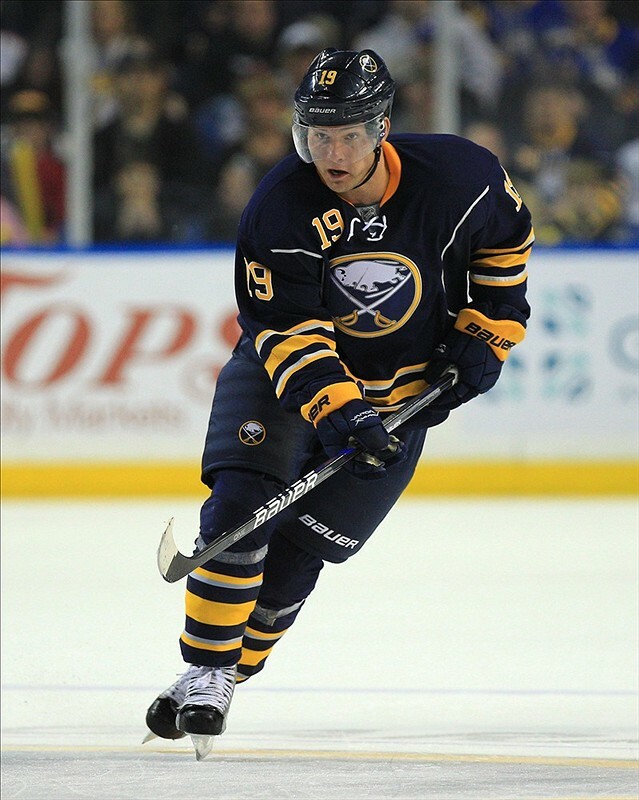 Hodgson also went over 30 points twice (33 in 2011-12 with Vancouver and 34 with Buffalo in 2012-13). He also has decent possession numbers as our own Dustin Luke Nelson said when news of the Hodgson signing first broke. A little silver lining can be found in his possession numbers. He’s never consistently been a great possession player, but he did post a score-adjusted CF%Rel of 1.5% last season. Though, on a historically bad Buffalo team, it might not be translatable. His score-adjusted CF% was 37.4%. It’s maybe not a silver lining as much as it’s mind-blowing that any player with a 37.4% CF% could have positive relative possession numbers. There is a chance for a bounce-back season if those numbers can translate to Nashville. Defensive problems: The one main concern is Hodgson’s defensive game, as he was a miserable minus-26 in 2013-14 and minus-28 in 2014-15. The Sabres were one of the worst teams in the league those two years, but those stats are worrisome. His Corsi stats were solid for the first part of his career, but they have steadily declined in the last few seasons. It was better than over half of the Sabres’ roster, but he’ll have to step his game up in the Music City. This all tied into the “he’s not good at defense” narrative. He is going to have to shoulder some defensive responsibility as the third-line center. Nashville is going to need all hands if it’s going to find a way out of the very tough Central Division. Teams like Chicago, Dallas and St. Louis can run multiple lines out that can cause matchup problems. Effort: I discussed the article with one of my social friends and he was not pleased with his effort on both ends of the ice. I don’t want to use the dreaded “dogged it” term, but it was thrown around a few times in conversations I’ve had with other Buffalo fans, who don’t mind if you lose, but want to see the maximum effort. 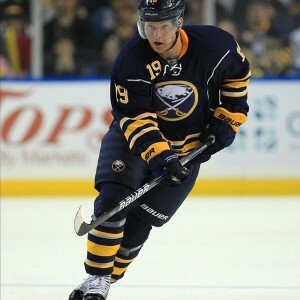 That problem may have been due to the fact that he was the scapegoat for a lot of the problems that Buffalo faced. A lot of the blame was heaped on Hodgson’s shoulders. Faceoffs: A decent faceoff-winning percentage is usually over the 50-percent mark. Hodgson’s faceoff percentage is below-average at 45.9, which is far from the desired 55-60 percent mark that’s considered very good to elite. The Predators were ranked 21st in the league in faceoff percentage with a 48.9-percent mark. Nashville is going to need some improvement in that department if they want to move up the standings. Faceoffs are important in hockey and especially in crunch time. Hodgson will be needed to improve that for sure. Signing Hodgson is a risk, but it is a calculated one. He won’t be ask to have to carry the bulk of the Nashville offense, and can be a plus in the bottom six of the lineup. 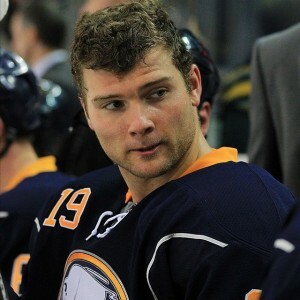 He can also benefit from the change of scenery, as Nashville isn’t the pressure cooker that Buffalo can be. Sometimes, a fresh perspective can change a player. Is Hodgson worth a shot? For the low cost, absolutely.